Enjoy an introduction to Berlin on a 2-hour private sightseeing tour with your own driver, who will show you the city’s top sights. 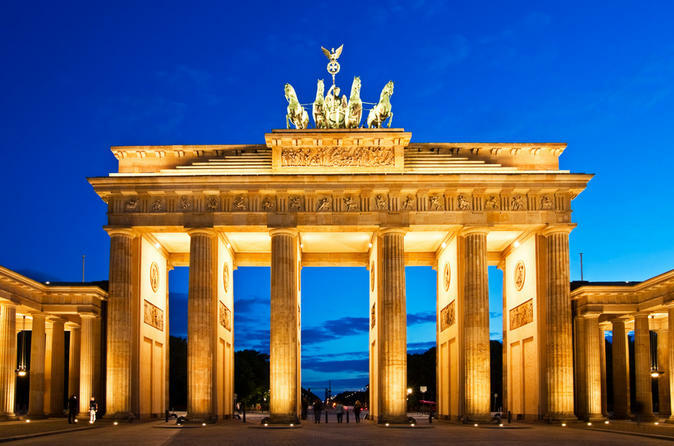 As you cruise around by comfortable private vehicle, see attractions such as Alexanderplatz , Victory Column, Brandenburg Gate and the Holocaust Memorial. Soft drinks and snacks are provided.